It´s the turn for our cofounder number three. 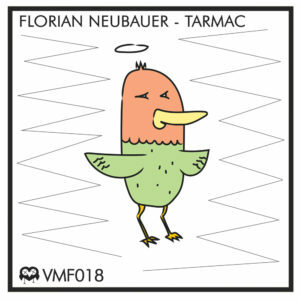 Florian Neubauer comes with his first release on VmF-music. This is called Tarmac, and is an innuendo to his love of roadcycling. 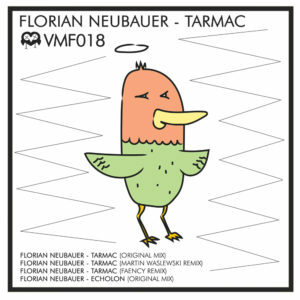 With Martin Waslewski and Faency he also had the honor to gained special Remixers.